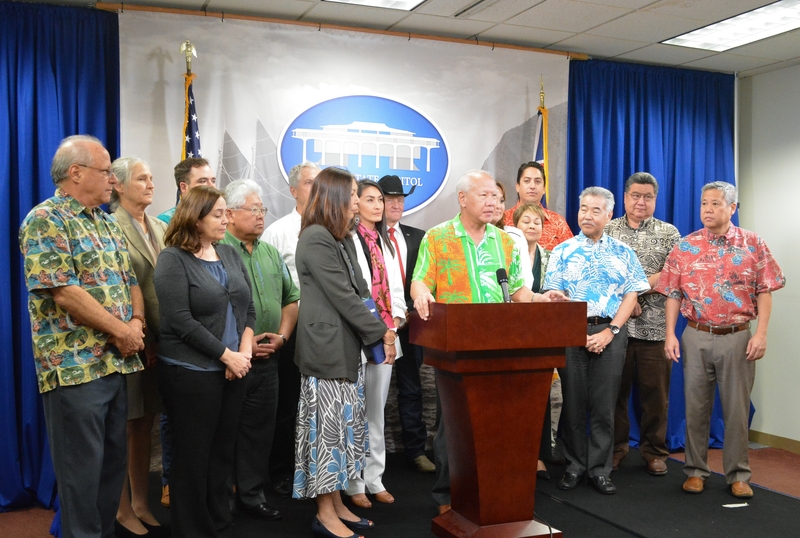 The House Public Safety, Veterans, & Military Affairs Committee in a joint hearing with three other House committees amended and passed HB 1180 on Feb. 8, 2019, that provides $60 million in disaster relief for Hawaiʻi Island following the destruction caused last year by the Kīlauea eruption. 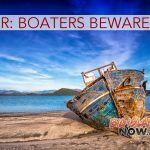 Of the $60 million total, $20 million would be set aside in a state grant and $40 million would be designated for a state loan with an expected payback from the federal government. Spending the funds would be subject to the Hawaiʻi County Council approval. 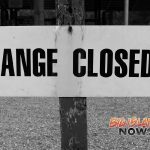 The state has already provided $22 million in emergency funds for Big Island disaster relief, bringing the total package to $82 million. 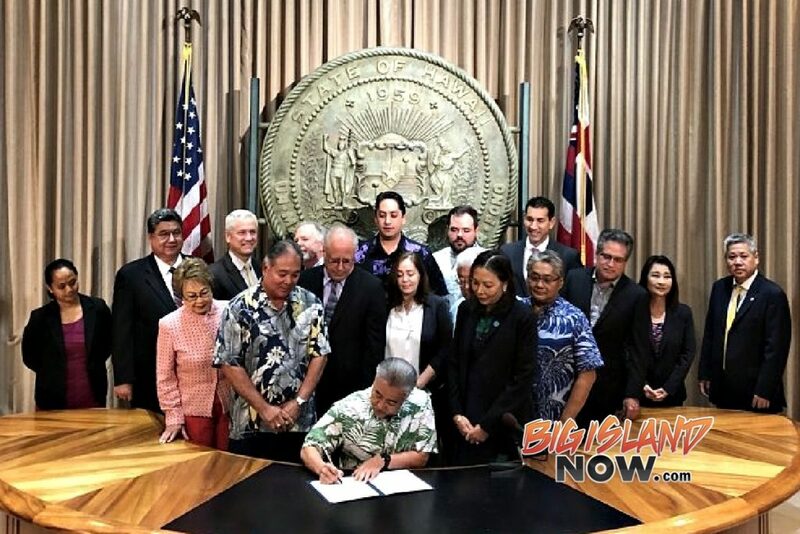 The bill has the support of the House, Senate lawmakers and leadership, the Hawaiʻi County Council, and the Ige Administration and now moves to the House Finance Committee where Chair Sylvia J. Luke has said she would expedite it. Rep. Joy A. San Buenaventura (Puna) said thousands of acres were inundated by lava, covering neighborhoods, farms, a school, cultural sites, roadways and other infrastructure. The eruption began on May 3, 2018, and eventually destroyed 716 homes and covered nearly 14 square miles in the Puna area of Hawaiʻi Island. Sen. Russell E. Ruderman (Puna, Ka‘ū) thanked the Big Island lawmakers in both the House and Senate for their hard work securing this relief for the people affected by the lava destruction. Gov. David Ige said lawmakers have visited the disaster sites many times and understand the needs of the people trying to rebuild their lives. 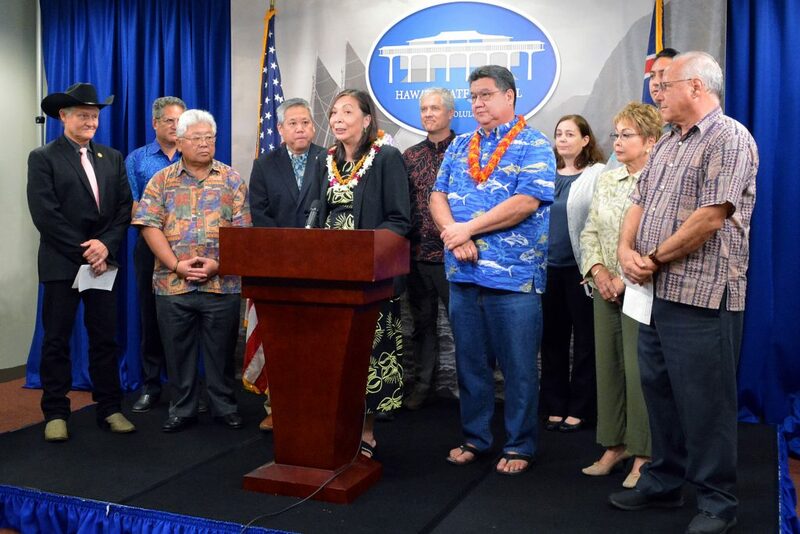 Hawaiʻi County Councilmember Ashley L. Kierkiewicz said Big Island residents have “oceans of gratitude” for the support they have been given today. 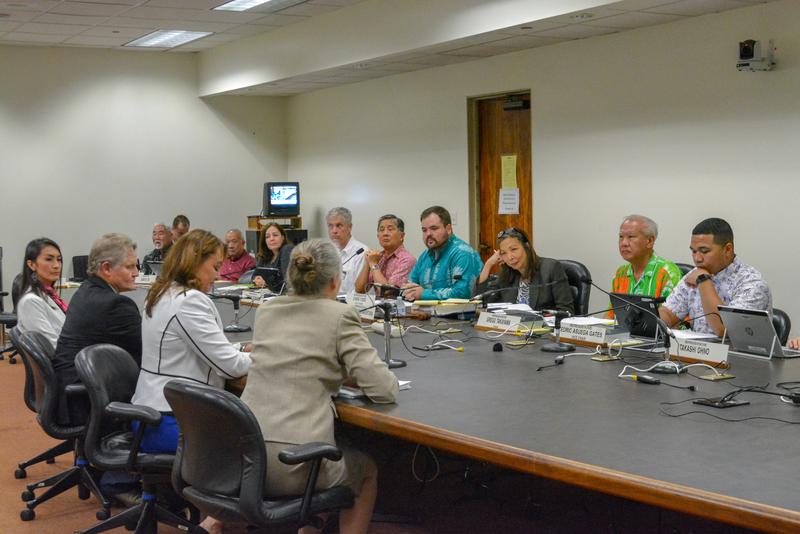 Other committees voting to approve the bill today include the House Committees on Water, Land, & Hawaiian Affairs; Human Services & Homelessness; and Housing.